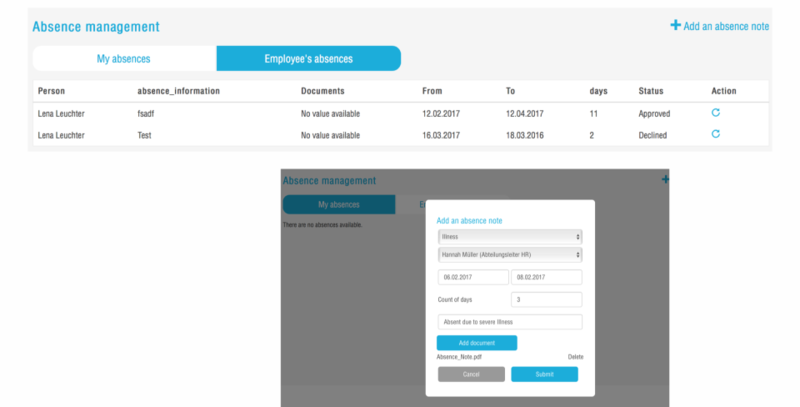 With jacando Admin the management of employees is always under control. 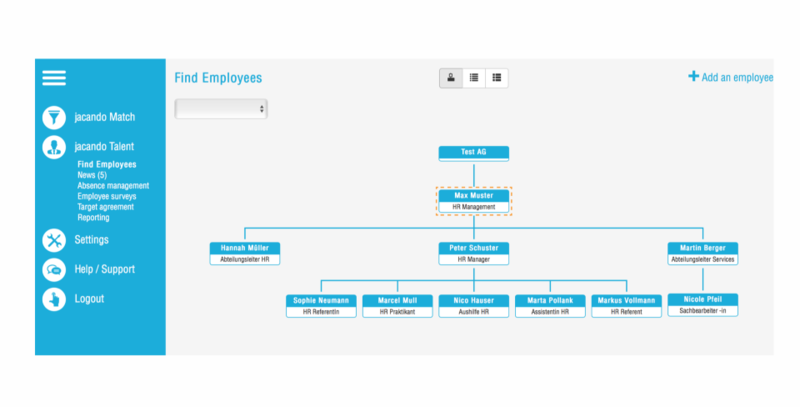 Organizational charts and employee lists help you keep an overview of your employees. 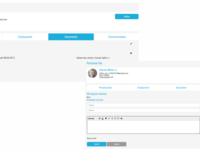 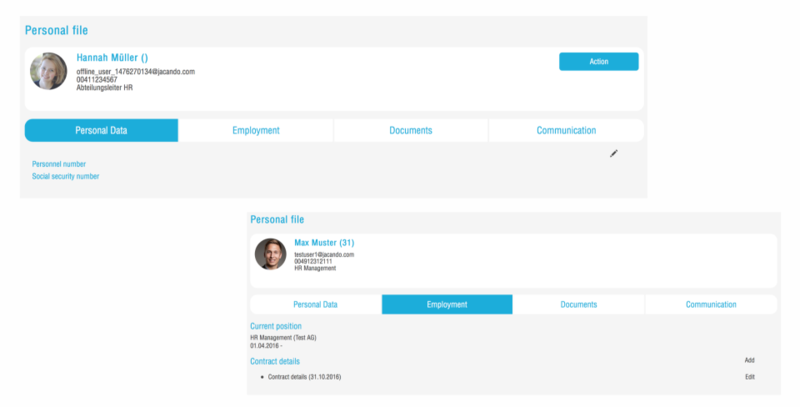 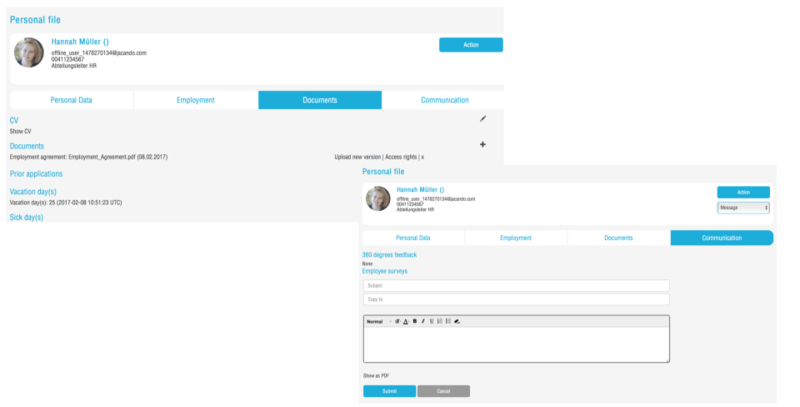 Thanks to the interactive employee file, you can always access individual employees and find all relevant information and documents at a glance. 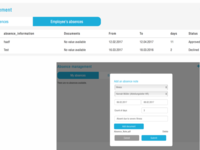 jacando Admin Reviews Recently Reviewed! 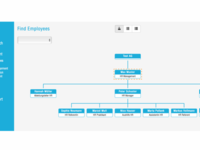 Pros: With jacando Admin the organization of employees is well structured. 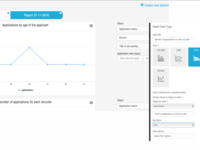 All data is bundled in one tool and saves considerable coordination effort. 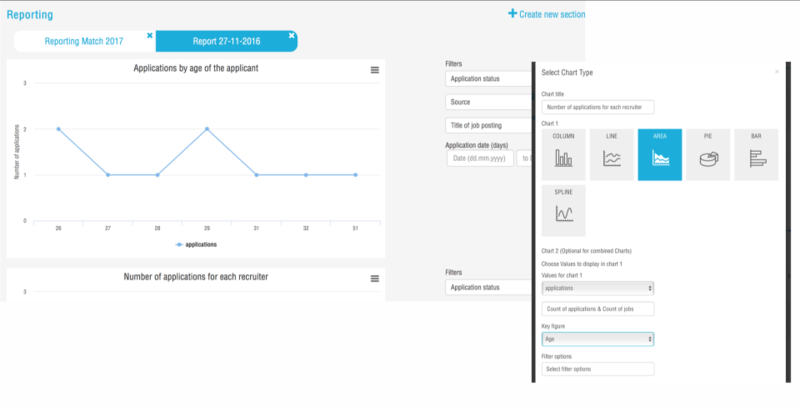 For us in particular, the presentation of the organizational charts and the filing of job profiles was very crucial to use jacando Admin. 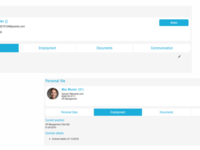 Cons: There are no major points to add and it is a great benefit for our companies that need to handle employee data across various locations.